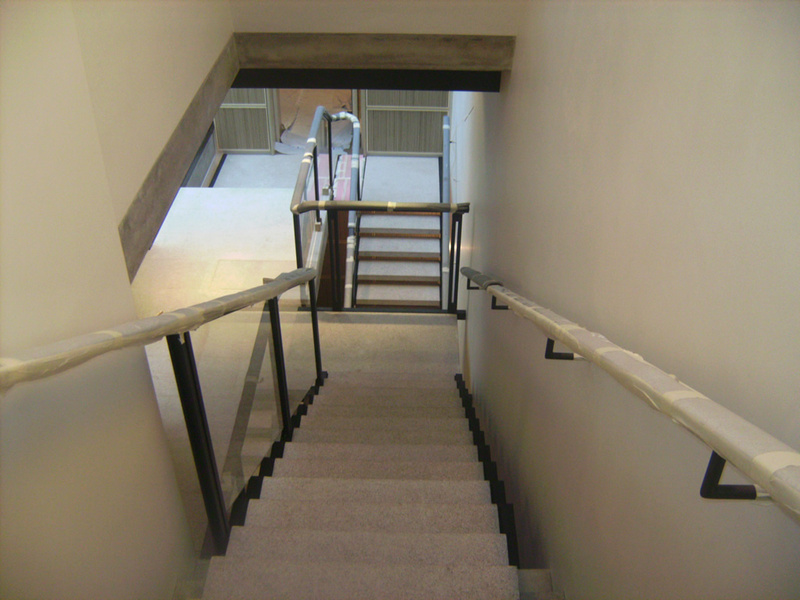 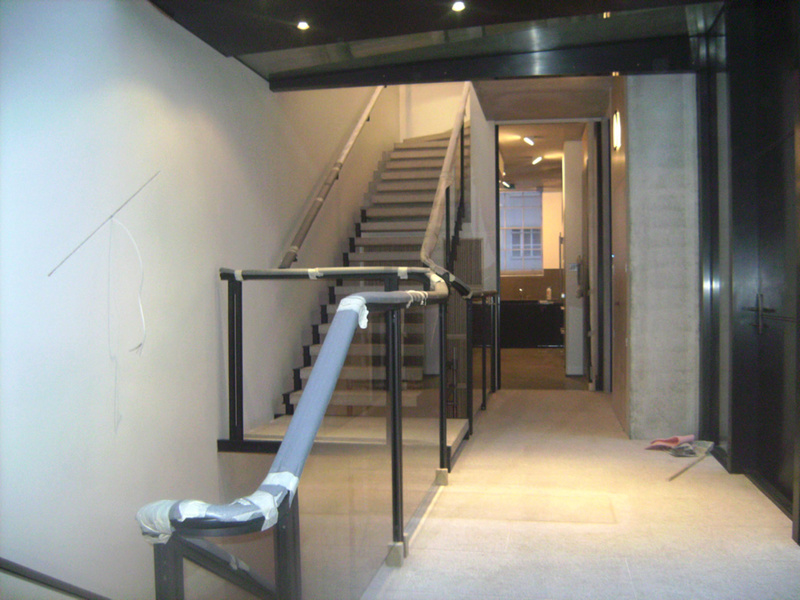 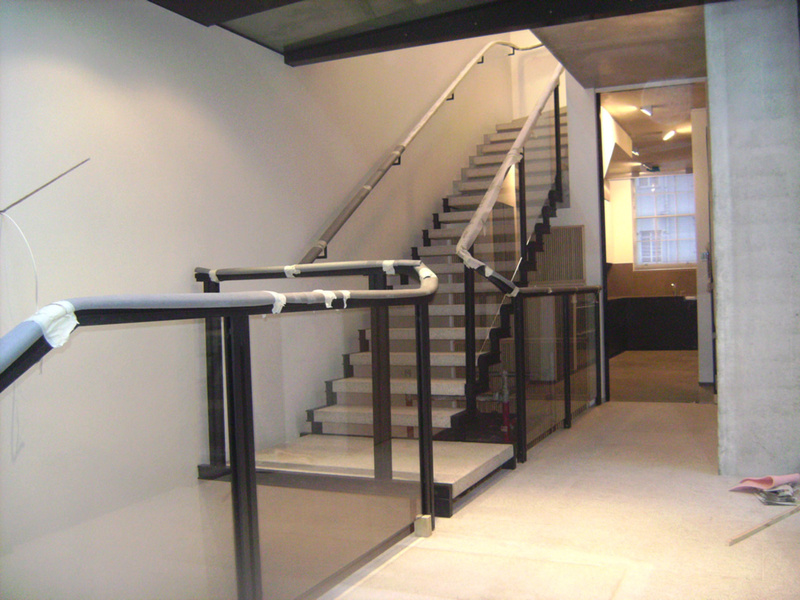 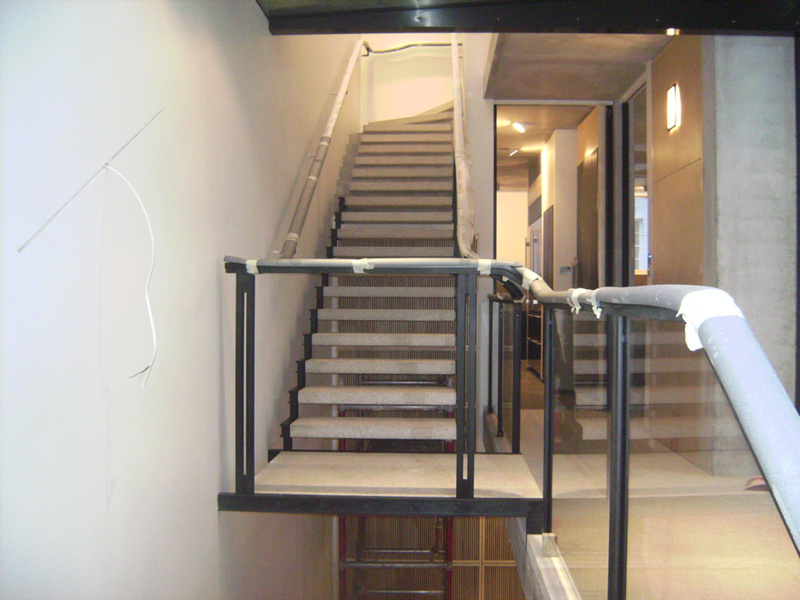 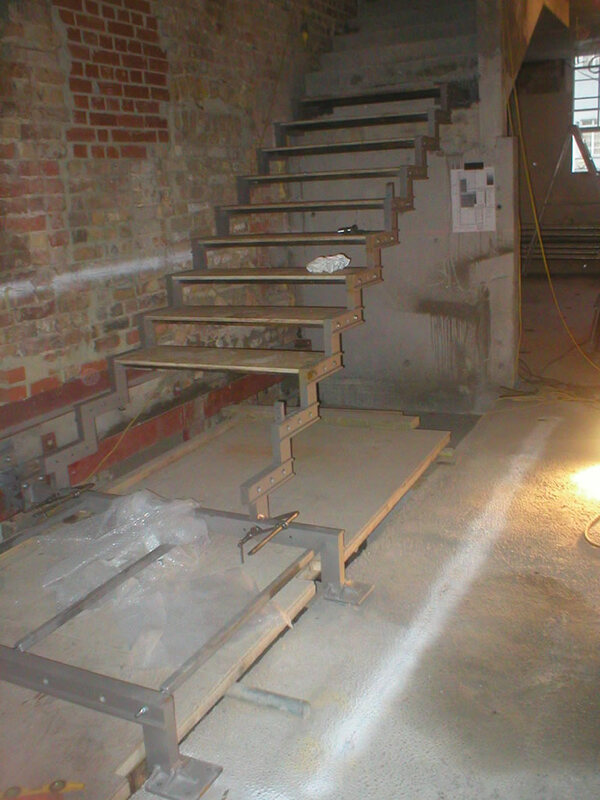 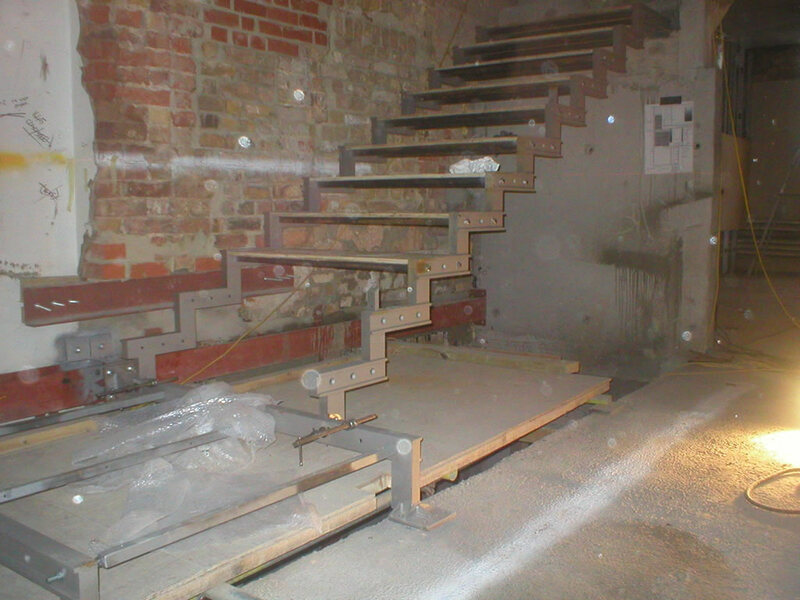 At Eton Place we were asked to provide a complex staircase solution. 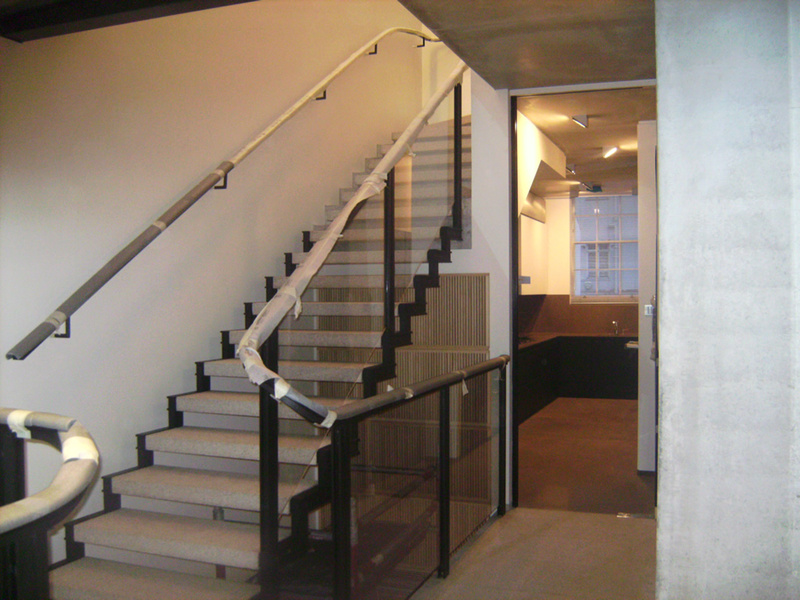 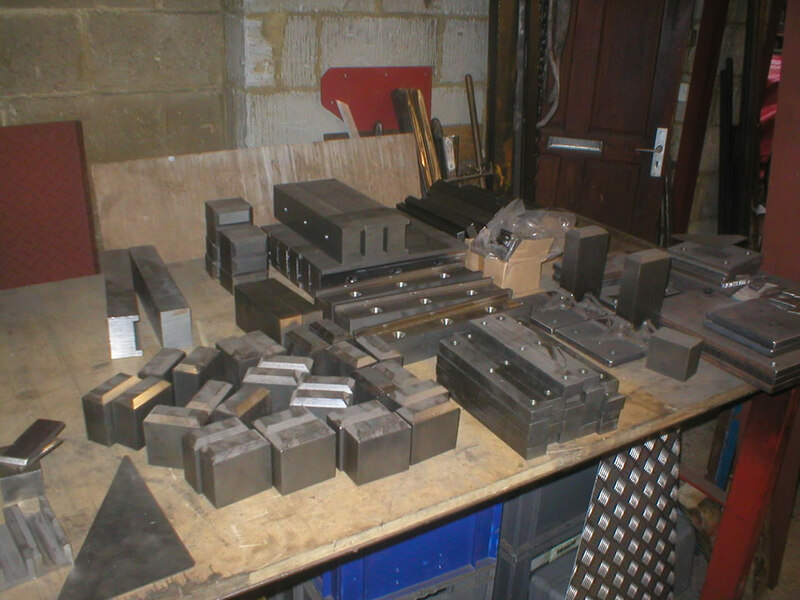 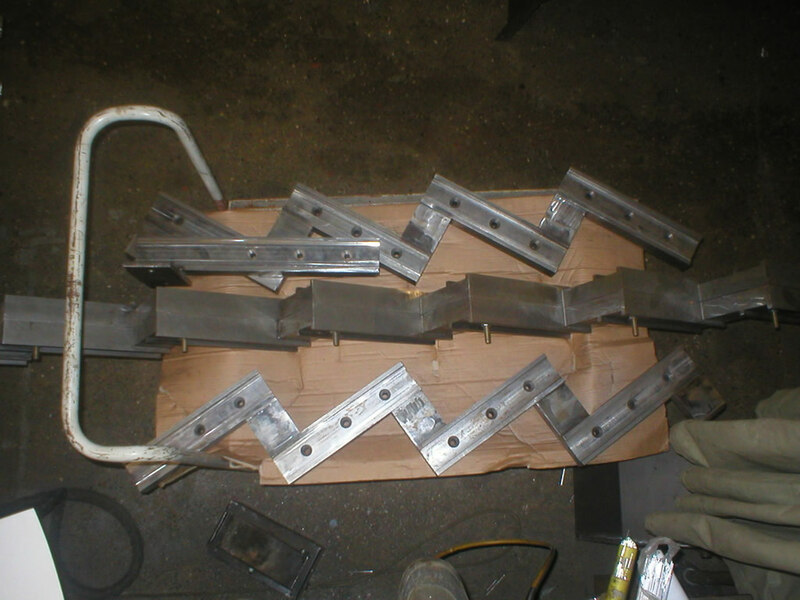 This required full management from planning through to completion stages. 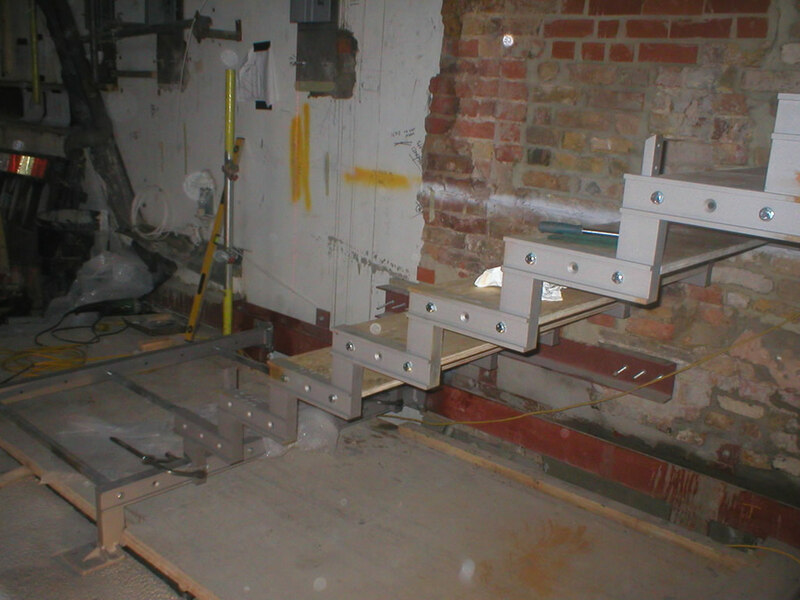 We have many images of this but have highlighted just a handful on this portfolio entry. 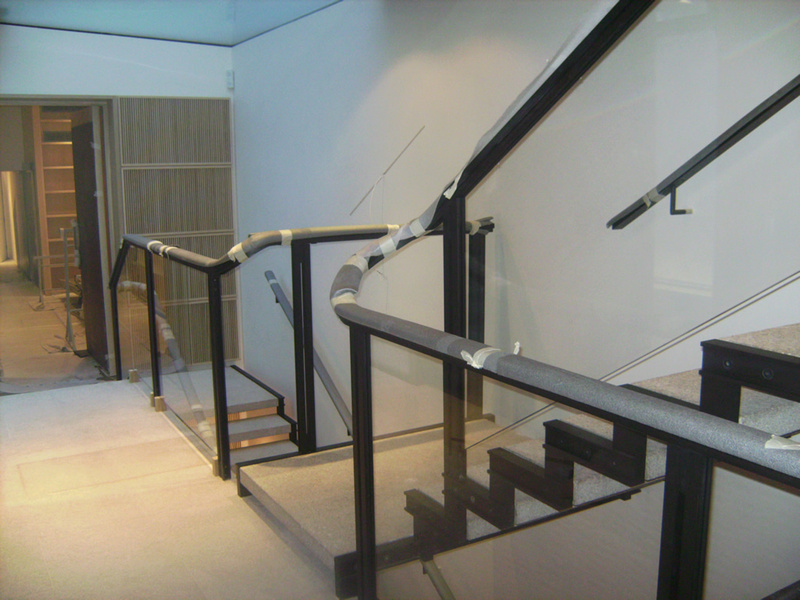 If you’d like to view more please contact us. 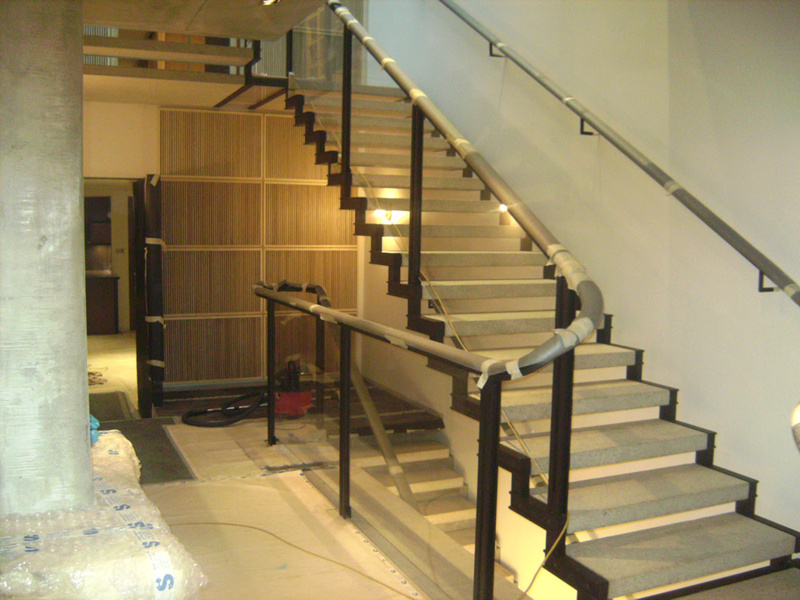 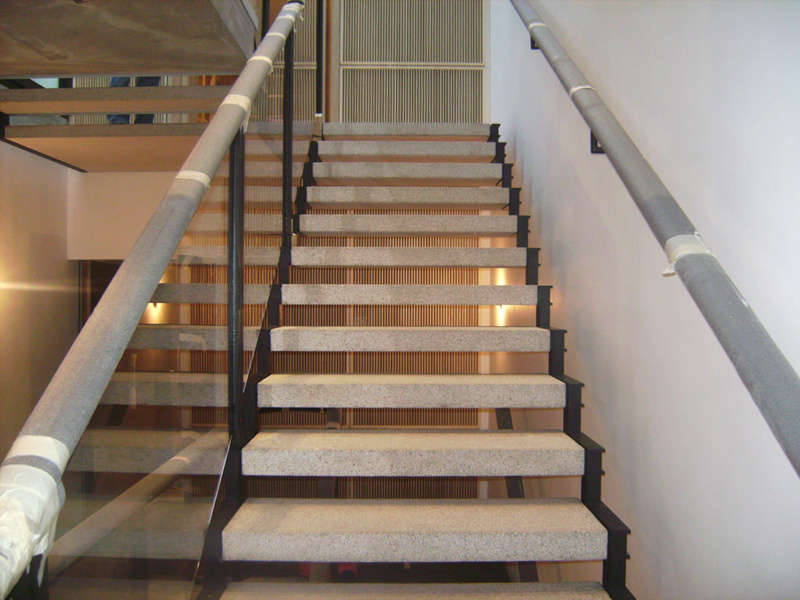 We fabricated, delivered and installed 4 storey staircase solution with Japanese Stone steps with glass balustrades. 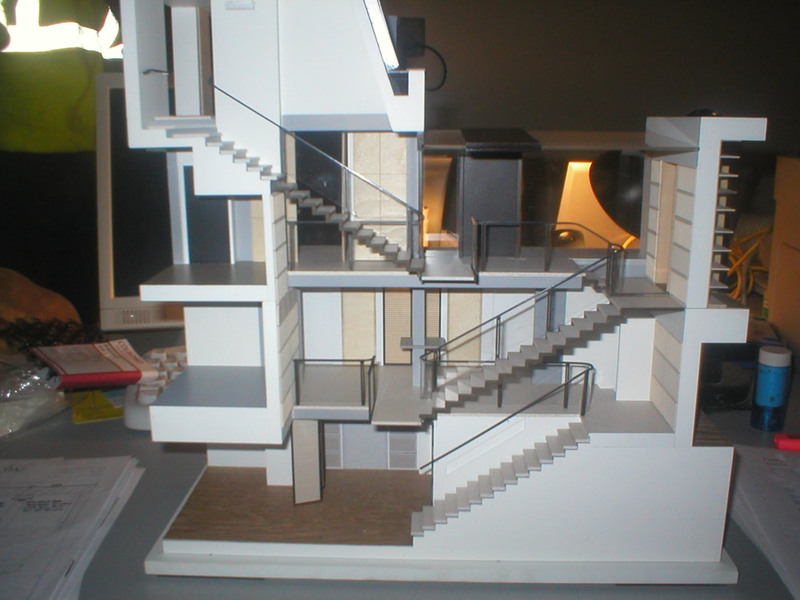 The model structure alone, seen to the left, cost over £10,000 to create.